Field R/D artist Nancy Nowacek choreographed FieldWork, a piece that will be performed by Morgan Hille-Refakis at Central Park’s Alexander Hamilton Lawn (map). 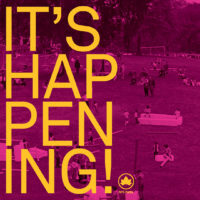 The performance is part of It’s Happening! Celebrating 50 Years of Public Art in NYC Parks. FieldWork examines the interplay at work between the body and the natural world during scientific research activities, revealing the ways in which the environment choreographs human movement. If the natural sciences convert information about nature into measurements that can be explained as clear statements of the “laws of nature”, FieldWork converts these processes into physical actions. 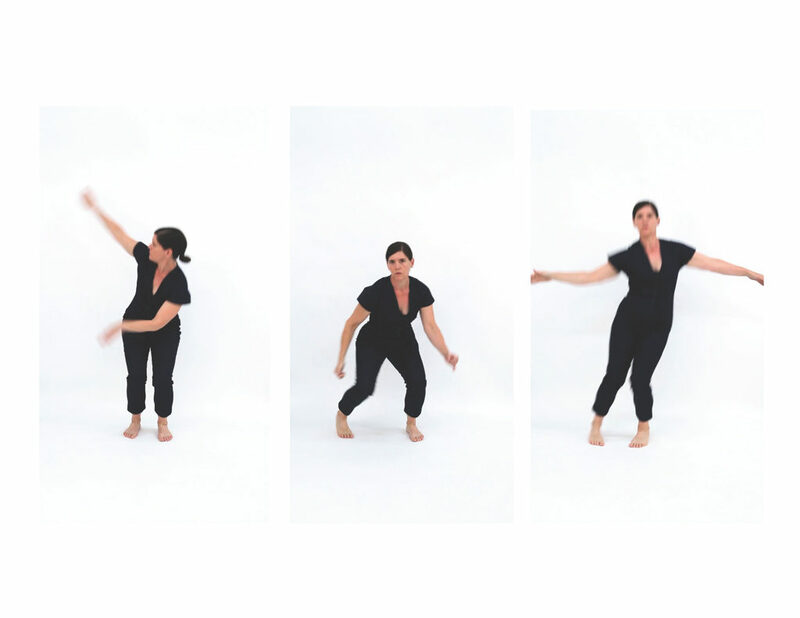 With a research-based approach, the choreography revisits the spectrum of the body’s potential movement, the breadth of which has been lost as the relationship between human civilization and the natural world has become removed, distant, and estranged. FieldWork is not interested gathering information about the natural world in order to control, manipulate, or exploit it; rather, it is focused on articulating the physical actions in the close observation of the natural world as a way to recover alignment with it. For the scientific community, FieldWork attends to the discreet physical forms of natural observation in order to suggest best practices and counter-forms to balance the effects of research on the back, neck, shoulders, knees and hips. For non-scientists, articulating a movement language orchestrated by examination of the earth—an environmental yoga of sorts—channels the natural world through the body and the senses, and in so doing, inspires a meditation on humanity’s impact on it. FieldWork is a work-in-progress by artist Nancy Nowacek in collaboration with Morgan Hille-Refakis. 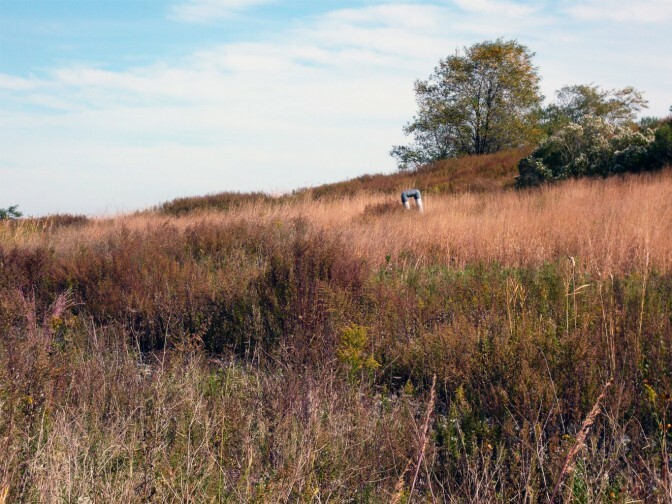 Nancy Nowacek (nancynowacek.com) is a Freshkills Park Field R/D artist. Field R/D is made possible by the Freshkills Park Alliance and supported, in part, by the Shelley and Donald Rubin Foundation. For more information, see www.freshkillspark.org and follow @freshkillspark.